Expand your offerings when working with clients, customers, employees or volunteers. Think of xocial as a new tool in your belt! As a xocial licensee or product partner, you’ll get access to special resources. Talent Egg teamed up with xocial to introduce measurable “Social IQ” to students and prospective employers. By completing challenges, students are identified with various character traits that build important soft skills valuable during the recruitment process. Dlyted has an integration partnership using xocial’s API and widgets to access our customer engagement tech. When users on Dlyted purchase a gift card and make a donation to a cause, the transaction is recorded on the xocial platform and they receive social impact points. 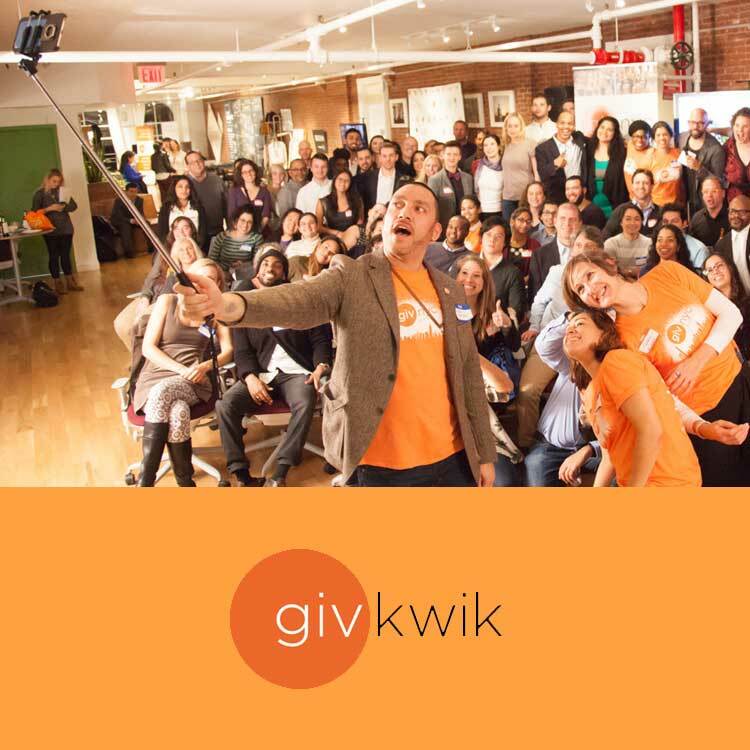 Givkwik partnered with xocial to help gamify and measure the social impact of pooled philanthropy donations on the GivKwik platform. In the most successful campaign to date, celebrity athletes used their social influence to encourage users to do more.